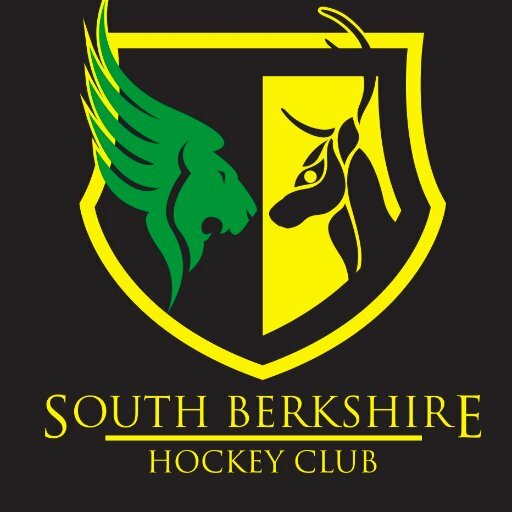 The SBHC Newsletter has a new fresh new look, delivering the latest club news to all members each month via Pitchero, Facebook & Twitter. Sat 27 Jan - Ladies Day @ Cantley Park + Evening Social!  Come down to Cantley Park this Saturday to support the Ladies 1s, 2s and 4s before an evening of social loveliness at the Ship, Wokingham from 7pm!